TLC in a jar! 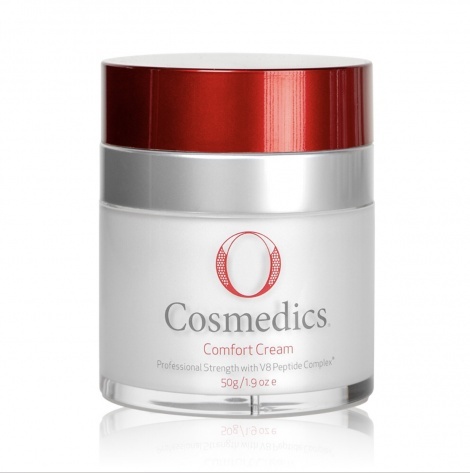 As the name suggests, this cream provides total comfort and skin barrier repair for even the most compromised skin. Containing precious oils, EFA's, super antioxidants, intense hydrators and V8 peptide complex™, this luxurious textured cream will not only heal, protect, hydrate and repair, but also go into battle against UV stress and signs of aging.